The Alzheimer’s Project provides comfort, support, and assistance to persons with memory disorders and their caregivers across the Big Bend area. The Alzheimer’s Project is a non-profit organization funded by grants and private donations, and many of the services are delivered through volunteers. Our Day Respite Program and other support services help caregivers stay physically and emotionally healthy. We also deliver professional knowledge through seminars, training classes and peer support groups. One of our main goals is to help caregivers sustain a healthy quality of life as they care for their loved one and to provide a comfortable, dignified, quality of life for people living with dementia. In many cases our support helps delay the institutionalization of those living with the disease. Services are provided free of charge, donations for services are encouraged. Day Respite is offered on a weekly basis at churches and other locations. Day respite provides engagement activities for clients including arts and crafts, music therapy, pet therapy, and games. Respite also gives caregivers time to take care of their personal needs. Clients must be assessed before attending. Call 386-2778 to schedule your loved one’s initial assessment. Powerful Tools for Caregivers is a research based course that meets once a week for six weeks. We help caregivers develop a wealth of self-care tools and how to make tough caregiving decisions. This is an opportunity to share challenges and solutions as caregivers gain important knowledge about Alzheimer’s disease and dementia from other caregivers. Please see our calendar for upcoming support group dates and locations by clicking the button below and scrolling to the bottom. A primary mission of the Alzheimer’s Project’s is to support caregivers through the difficult role of taking care of a loved one. Education: Alzheimer's disease should not be mistaken as a normal part of aging. The first warning sign is usually memory loss—such as forgetting important dates or events. 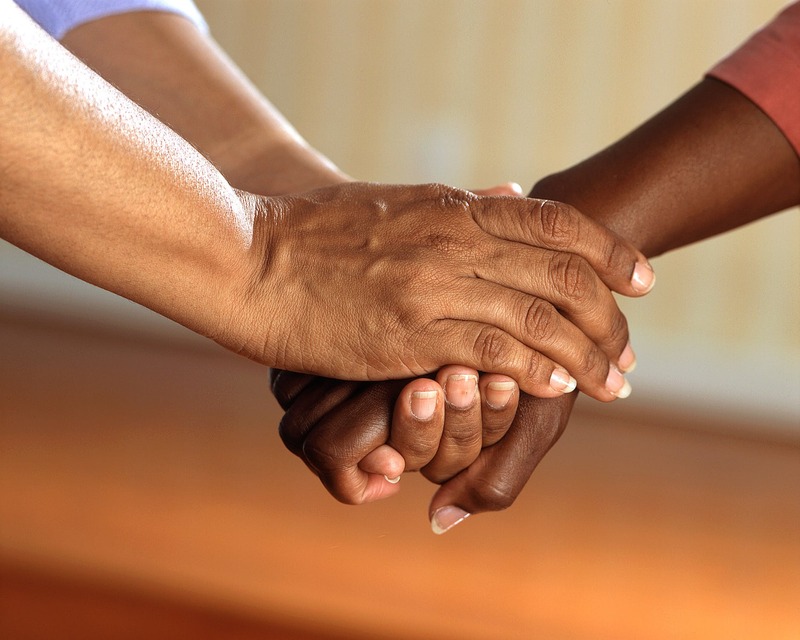 One of the most important steps a caregiver can take is to learn more about the disease. The Alzheimer’s Project is an educational resource for caregivers through personal counseling, peer support groups, conferences and research based courses such as Powerful Tools for Caregivers. Respite Services: Alzheimer’s disease can be a long journey, putting caregivers at risk for social isolation, physical illness, and financial problems. The Alzheimer’s Project provides much needed breaks for caregivers through the Day Respite program, which keeps Alzheimer’s patients socially engaged through music therapy, games and other activities, while also giving caregivers time to care for themselves. Support Programs: In addition to education and respite, the Alzheimer’s Project delivers a variety of other services to caregivers including Project Lifesaver to locate wandering patients, referral services to qualified professionals such as attorneys and assisted living facilities, and ongoing interaction with other caregivers. Day Respite offers people with dementia group activities, such as music therapy. Just as important, day respite gives caregiver a much- needed break. 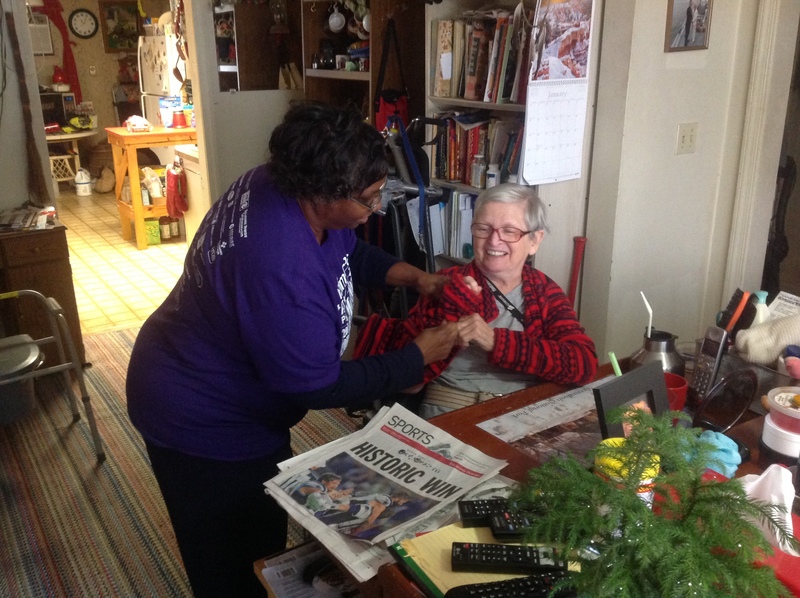 Last year we served over 300 patients in 4 counties through day respite. We need your support to expand this important service. Caring for a loved one with dementia can be a lonely job. Through our Caregiver Support Groups, caregivers interact with other caregivers, discuss their problems, and find real world solutions. We operate twenty-one caregiver support groups in nine counties, and with your help we can increase this number and sustain more caregivers. Alzheimer's Project operates an AmeriCorps Program aimed at reaching veterans and their families. We have thirty trained AmeriCorps volunteers who provide in-home respite to military veterans. There is a waiting list for these services. Your donation will support military veterans with dementia. Use our calendar to keep track of upcoming events, educational opportunities, support groups and respite days. We couldn’t do what we do without our volunteers. Contact us to find out how you can help make a difference in the local community.